Bermuda headquartered pure-play globally active reinsurance company PartnerRe has announced the hiring and appointment of Jonathan Colello as CEO, P&C Americas, and President of Partner Reinsurance Company of the U.S.
Colello, who was most recently employed by AXIS Re, will join PartnerRe as of July 1st 2019. He joins the reinsurance firm at a time soon after it had reorganised its property and casualty underwriting division with new leadership and a new regionally focused structure. Colello will report directly to PartnerRe President and CEO Emmanuel Clarke. He will also become a member of PartnerRe’s Executive Leadership Team. The role will position Colello with executive responsibility for leading PartnerRe’s Property & Casualty business in the US, Canada and Latin America, as well as for the reinsurer’s Health business in the US. Colello has worked in the reinsurance sector for most of his 20-year career, most recently as President North America for AXIS Re,. 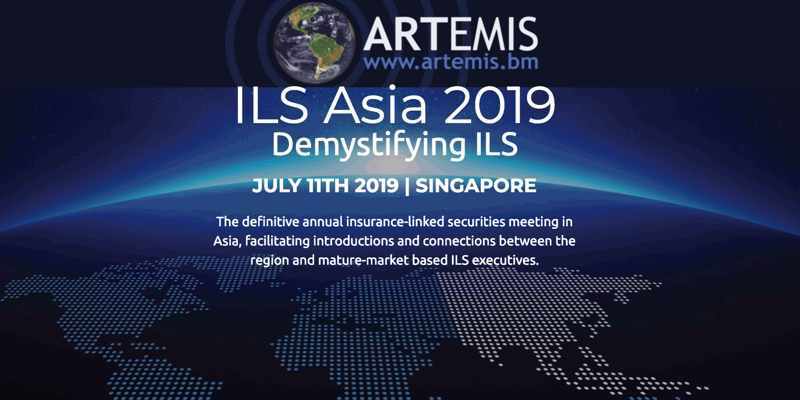 In that role at AXIS Re, Colello was responsible for all reinsurance underwriting platforms in Bermuda, Canada and the United States, and also served as a member of the Reinsurance Leadership Team. 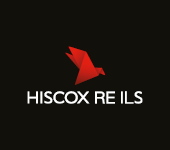 Prior to that, Colello served as President and Chief Underwriting Officer, US, for AXIS Re and was responsible for managing the US underwriting operation of the reinsurer.